The Josselin family have been winegrowers for generations, acquiring their first vineyard in 1854 on the land abutting Gyé sur Seine, a champagne village crossed by the Seine river. Starting with some parcels inherited from his parents, Jean Josselin labored hard and built his vineyards among the best hillsides of the region, replete with evocative names: Beauregard, Davasgné, Cosvigne. 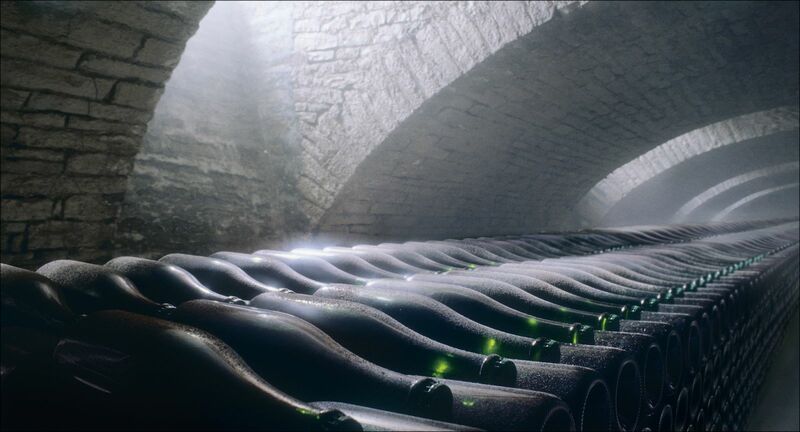 In 1957, the great champagne adventure began, when he created his own brand: Champagne Jean Josselin.